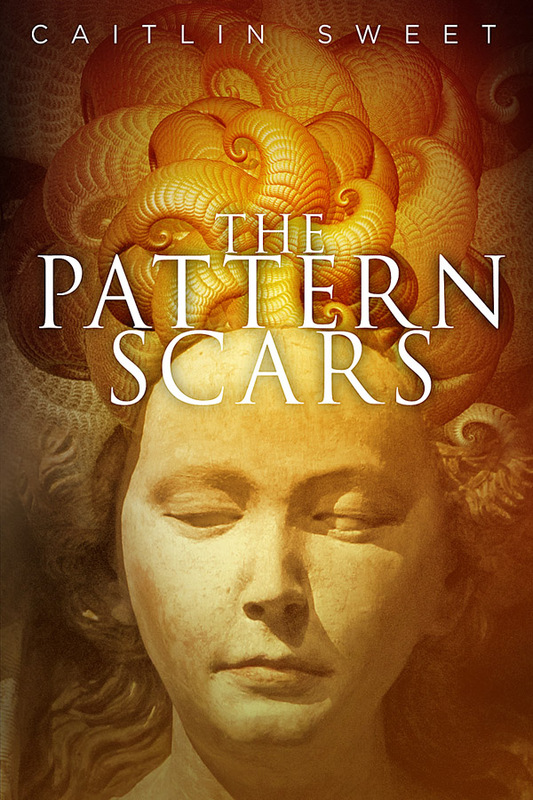 The Pattern Scars is part of the Aurora Award bundle here. But don't wait. This bundle is available only until April 21, 2016.